 Kestrel Home Inspection Services is dedicated to complete customer satisfaction from start to finish on each and every inspection. This begins with our flexible hours, designed to create more opportunities to schedule your inspection during the time that works best for you. Need an early morning or an after-work appointment? Kestrel can start at 7:00 AM or work until 9:00 PM. (later, if needed.) During the inspection, you are encouraged to follow along and ask questions as we go. It’s a great chance to learn how the systems of your house work and what to keep an eye on in the future. 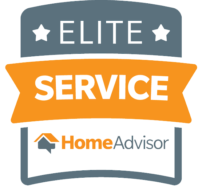 When you need to hire a property inspector in the Tri-Cities area of Washington, rest assured knowing Kestrel Home Inspection Services will go the extra mile for you to provide the accurate and detailed inspection report you need to make fully informed decisions on the home we inspect. 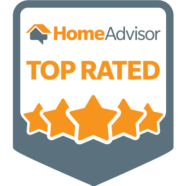 Our knowledge, eye for detail, hands-on experience and drive to exceed your expectations are the combination of tools you need to be empowered during a real estate transaction. All digital, same day reporting and reasonable rates add convenience through the process.